Malden Reads is excited to announce the second offering in the Malden Eats Community Dining series. We invite you to share a convivial meal, at the same time exploring themes related this year’s Malden Reads selection, “Mr. Penumbra’s 24-hour Bookstore” by Robin Sloan. You do not need to have read the book to attend. On Tuesday, March 17 at 7 p.m., join fellow Maldonians for an authentic Korean meal at Oppa’s Kitchen & Bar at 157 Pleasant St. in Malden. 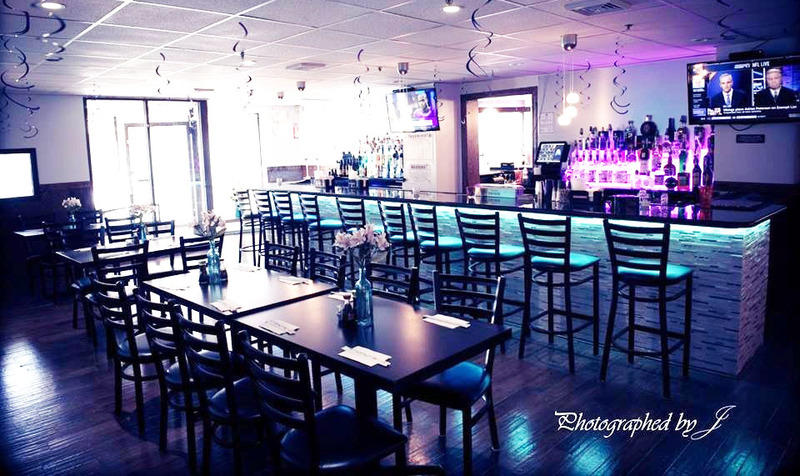 Enjoy St. Patrick’s Day at this completely refurbished restaurant space on Pleasant Street. Oppa’s Kitchen & Bar, located at the site of the former Massimo’s Restaurant, was opened last September by co-owners Tony Wong and Steven Wu. According to Wong, the two are excited to be part of downtown Malden’s thriving dining community. Space is limited, so reservations with the restaurant are required. Call 781-605-3071 by Sunday, March 15 to make your reservation. Be sure to specify that you are with the Malden Reads dinner. Those unable to honor their reservations are asked to cancel so the next person on the list can attend. The meal will cost $20 not including tax, tip and beverage. 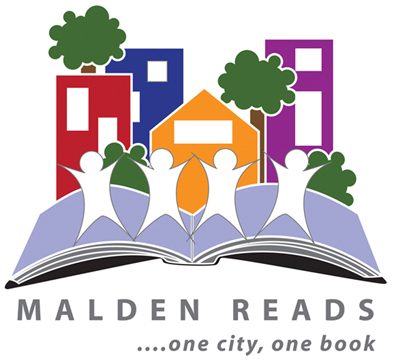 Click here or more information about the Malden Reads program and events, to see a calendar view of events, or to download a printable brochure.